Water destroys property fast. Heavy rain, storms, flooding, plumbing and sewer problems can all result in serious water damage, property damage and loss. The old song said it never rains in Southern California, but when it rains, it pours. Abbotts has the training and experience to deliver high quality San Diego water damage restoration services for residential and commercial properties. Abbotts has three generations of water damage restoration experience and understands the types of water damage San Diego residents and businesses face. We’ll give you the help you need to cleanup, repair and restore your water damaged property. One in 45 San Diego households confront water damage each year. 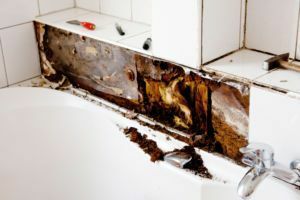 In Southern California, many homes and business experience flooding from periodic torrential rains, then develop mold problems in the warm climate. In addition to sustaining water damage resulting directly from water incursion, many flood damaged structures become ideal environments for mold. When your property is flooded or damaged by water, the clock starts ticking. The sooner the location is dried, cleaned and restored from water damage, the lower the risk of hazardous mold growth. You can trust Abbott’s Fire and Flood Restoration to respond quickly and take all the necessary actions to safeguard your Southern California home or business from hazardous mold, as well as restore your property and help you get back to normal. Abbott’s will not only save you time and effort, but also will in most cases save you money. Dealing with water damage yourself is an expensive proposition. The costs for tools and materials such as towels, sponges, boots, protective clothing, respirators, cleaning supplies, pumps and ventilation fans can quickly mount, costing you hundreds of dollars from the start. And the expense will grow along with hazardous mold if your efforts fail to completely repair the problem and thoroughly remove the water. Removing flood water from your water damaged property can be a daunting, dirty and dangerous task for you. Abbott’s Fire and Flood Restoration can shoulder the water damage restoration and cleanup burden so you can focus on getting your life back to normal. The sooner the structure is dried and ventilated, the less damage it is likely to sustain. Abbott’s Fire and Flood Restoration has the expertise and equipment in San Diego to get your property dry quickly, reducing the risk of costly repairs commonly caused by water damage. Abbott’s certified professional water damage restoration specialists are experienced and dedicated to helping you deal with the aftermath of disaster in San Diego. 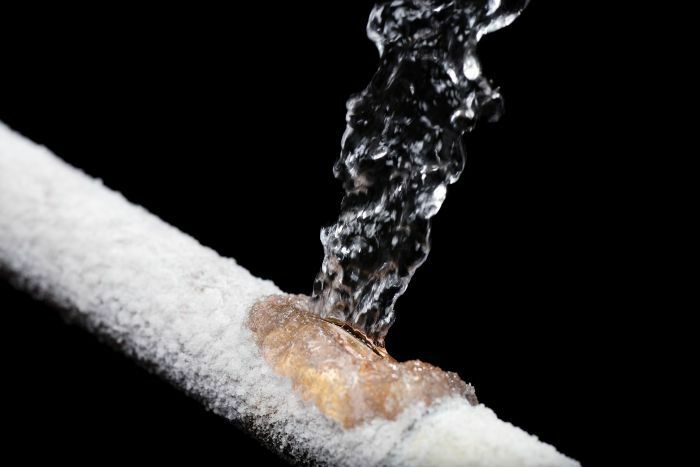 Whether you have a frozen pipe that ruptured, flood damage or a natural disaster floods your property, you can count on Abbotts to help you get your property restored and your life back to normal. You can reach us any time, day or night, 7 days a week for emergency water damage restoration services for water removal, flood damage and fire damage, mold remediation and more in San Diego and anywhere in America. 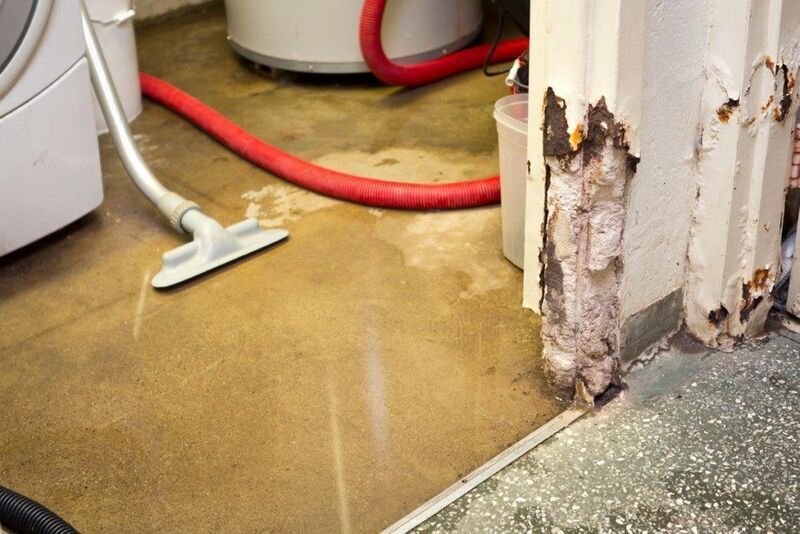 A common problem in San Diego is water damage caused by basement flooding. Main plumbing pipes, sump pumps, sewer drains, and washing machines are all cause for concern for potential water damage in the basement of most homes. After a storm, excess water from the rain can cause a basement for some too. If you find water or sewage in your basement, call the experts at Abbotts Fire and Flood San Diego for professional basement flood removal services. When you have a flooded basement proper water extraction and structural dryout is dire to prevent forthcoming problems. We will remove all traces of water from your basement to prevent the growth of dangerous mold, mildew, and other bacteria, all of which can be severe concerning your family’s health as well as causing damage to the structure of your home. Use the experience and extensive training Abbotts Fire and Flood San Diego has to make sure your home has been cleaned thoroughly and correctly the first time. By hiring Abbotts Fire and Flood San Diego for your basement flood clean up, you will trust in knowing we are licensed, insured and professional. We will work around the clock to return your home to the condition it was in before the water or sewage intrusion. Our equipment is the latest in water damage technology and we abide by the highest industry standards to ensure a successful restoration project. Call us today a 619-223-1800 for San Diego basement flood clean up service.